Synthetic Enamel Undercoat. Exhibits excellent exterior durability along with heat, oil, petrol and water resistance. A high quality, lead free synthetic enamel undercoat conforming to BS4310. Colours to complement BS4800 and RAL ranges. Exhibits excellent exterior durability along with heat, oil, petrol and water resistance. It is the ideal base for any A109 Synthamel finish, designed to give the system optimum performance and an excellent alternative to lead-based paints. 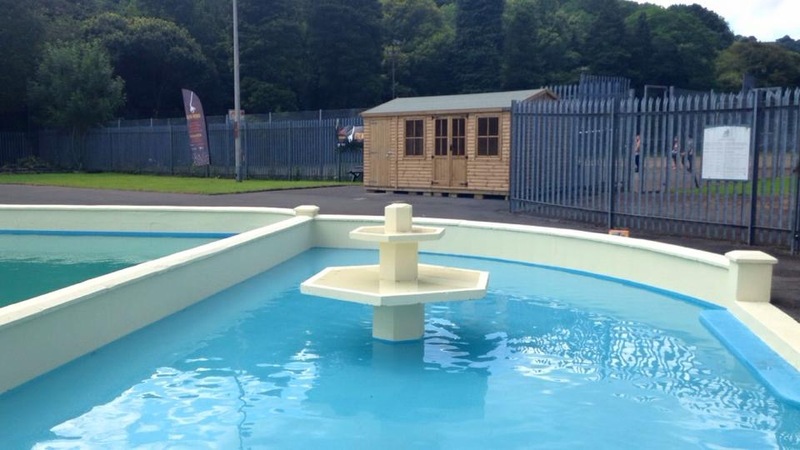 Our Price: £64.00 (Exc VAT) per 5.0 Litres. 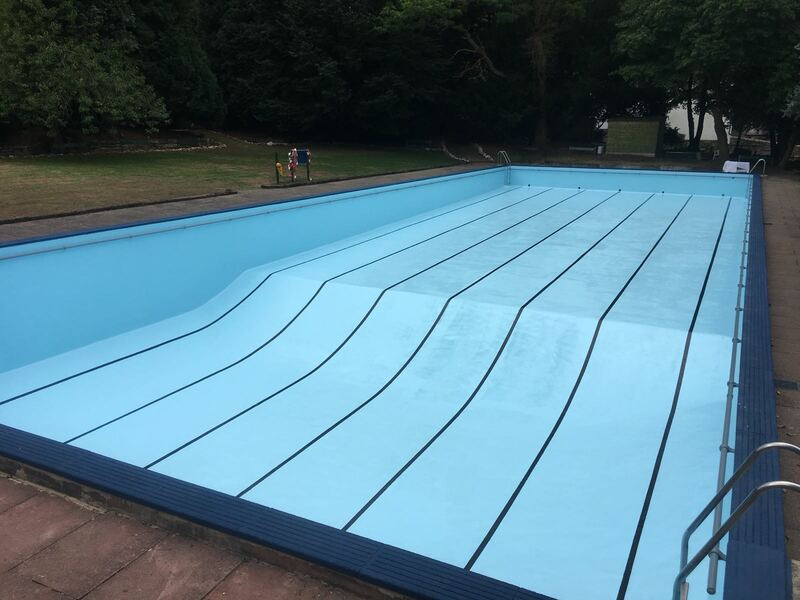 Chlorinated Rubber Swimming Pool & Pond Paint, Solvent Based A148.